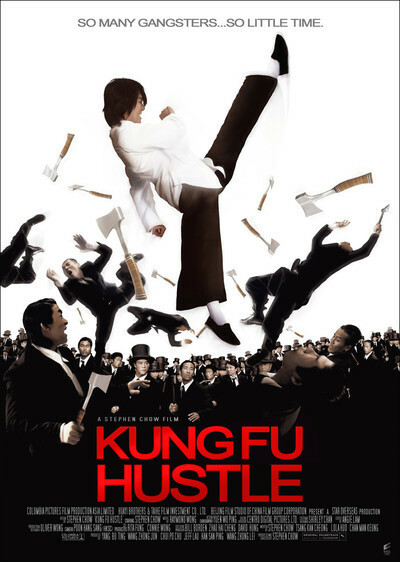 Equal parts Jackie Chan, Looney Tunes, and spoof of its namesake's genre, Kung Fu Hustle (2004) is a fun, at times very funny, and sometimes obnoxiously silly martial arts gangster comedy. There's a bit too much ridiculous CGI for my tastes, but it works if you just go with it for this film. There are a lot of nice nods to films across various genres, and it's a really good time with the right audience.